Skach Manufacturing Company provides its customers with a variety of secondary operations to complement our cold forming process. When converting a screw machine part to a cold formed part, a secondary operation may be required. 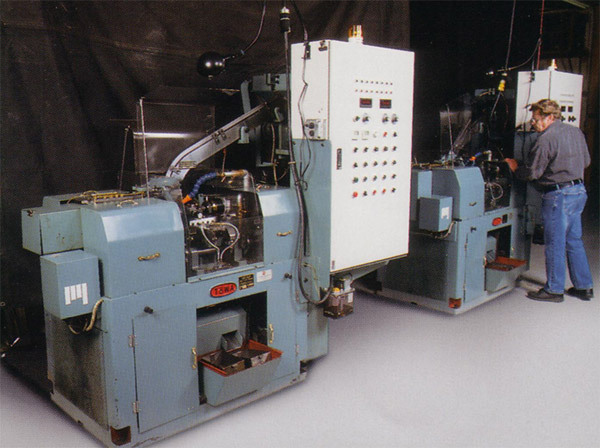 These secondary operations are performed after cold forming (heading) a blank that in itself reduces material waste. 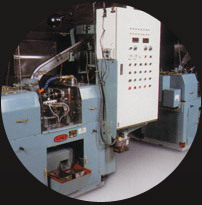 The metal removal operations offered by Skach include drilling, tapping, grooving, trimming, cross drilling, slotting, and pointing. Cold forming a blank with secondary operations can be a cost effective solution for your application. Forward a drawing or sample part to Skach and we can quickly determine the best approach to completing your project. We offer prototype services to insure that the conversion to a cold formed special is right for you. Skach is ISO 9001:2008 certified and manufactures to ASME and IFI standards. We produce quality parts, on time, and at competitive prices. Contact us directly to learn more about Skach or to request a quote.